A local manufacturing company has a tight grip on success. Mob Armor provides heavy duty holders for smartphones and tablets. Their recent product line growth has allowed the business to expand locally. ​Orrick says starting his own company was something that had always been in his nature. Prior to Mob Armor, Orrick and his team created three other brands and product lines. Orrick says these companies, while successful in the Business to Business (B2B) market, did not do well in the consumer market. Orrick believes Mob Armor is their first product line that has the opportunity of seeing national growth on the B2B and consumer level. And they’ve certainly seen success. Orrick says his local team is ready and excited to tackle the challenges that come with the fast growth of their company. 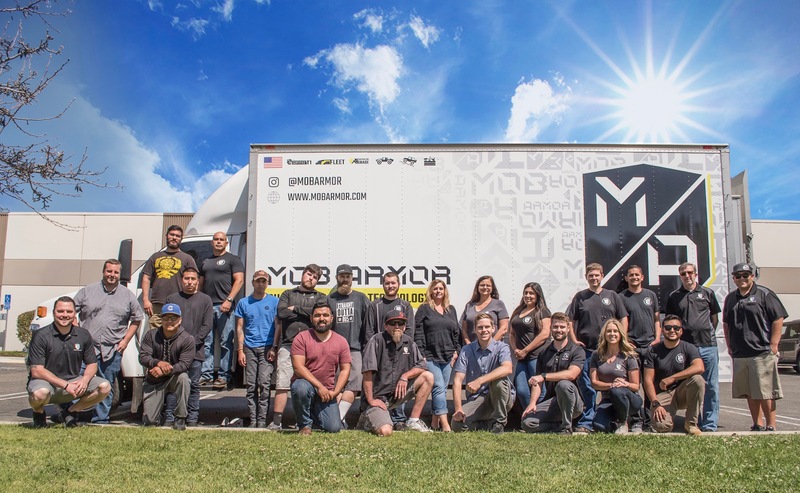 Mob Armor is expanding its offices in Santa Maria and also hiring additional staff to help support the increased demand for Mob Armor products. Orrick says continuing to have their company based out of Santa Maria has a lot of benefits. Additionally, the location is an easy commute for Mob Armor employees, the majority of whom live in Santa Maria and San Luis Obispo. The location is also conveniently located near the Oceano Dunes, which is an ideal spot for testing new smartphone holder devices in a rugged, off-road environment. “We see a bright future for Santa Maria Valley as a whole and want to support it as much as we can,” explained Orrick. 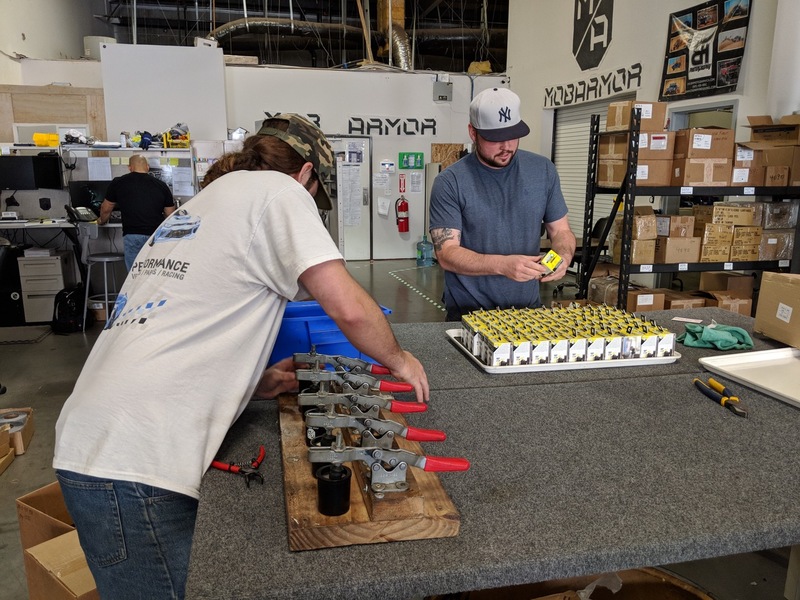 At the same time, Mob Armor sees the challenges that new regulations will bring their company and others based in California. For Mob Armor, this means incorporating new computerized machinery and training people with the skill sets needed to operate it. In order to continue their success and get the talented workforce they need, Orrick says relationships with local community educators and leaders are crucial. “It will take partnerships with local leaders to build training programs at the high schools, community college, and trade schools,” Orrick explained. And Mob Armor has already begun building those relationships. They work closely with the Strategic Vitality LLC’s STEM week program for youths. They will also be supporting the SBB College's SMV Tech Summit 2.0. Mob Armor's ability to adapt was recently recognized by the Economic Alliance of Northern Santa Barbara County, who awarded the company the 2017 Technology Innovation Award. As Mob Armor continues to grow, Hitchen says being able to give his team new opportunities within the company is one of the most rewarding parts of his job. 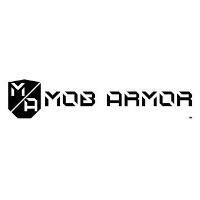 Mob Armor is located at 2360 Thompson Way, Ste E in Santa Maria. You can learn more about their product line of smartphone and tablet holders by visiting www.mobarmor.com.